The FRANK P. SAMFORD, JR. 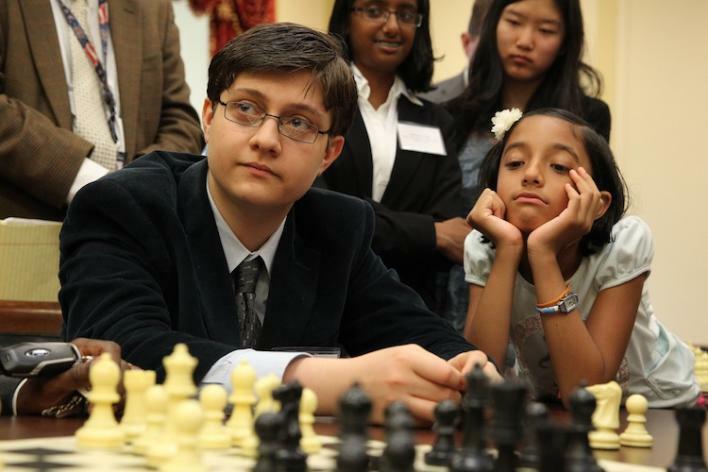 CHESS FELLOWSHIP, marking its twenty-ninth annual award, has selected Grandmasters Samuel Sevian of Southbridge, Massachusetts, and Kayden Troff of West Jordan, Utah, as its 2015 Fellows. The Samford is the richest and most important chess fellowship in the United States. 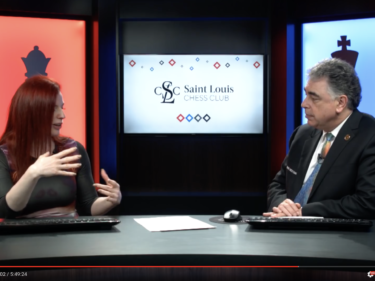 It identifies and assists the best young American chess masters by providing top-level coaching, strong competition and access to study materials. 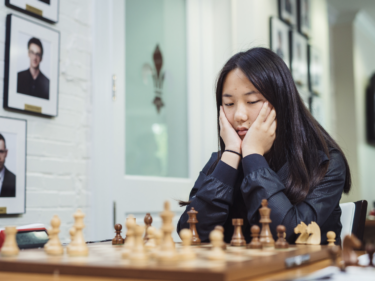 The Fellowship also supplies a monthly stipend for living expenses so that the winners may devote themselves to chess without having financial worries. The total value of the Fellowship has been increased several times over the years and is now $42,000 annually which will be split between the two winners. The prize is awarded for one year and can be renewed for a second year. The winners’ term begins July 1st, 2015. Samuel Sevian and Kayden Troff are both former World Youth Champions, Samuel winning the under 12 title and Kayden the under 14 in 2012. They also have nearly identical ratings going into the 2015 U.S. Championship which they will be competing in. 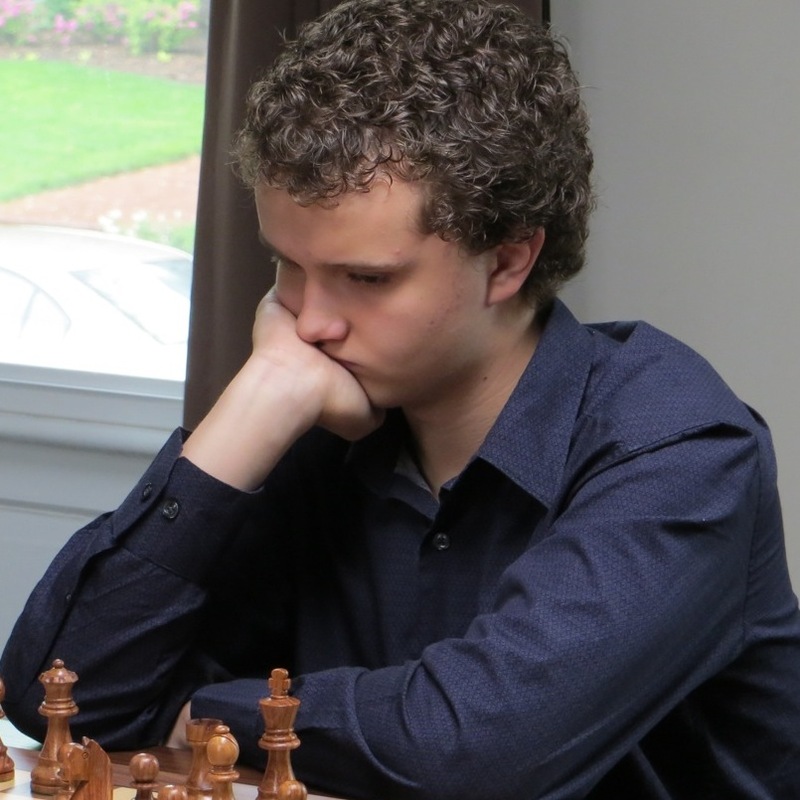 Both players are currently rated 2642 USCF, with Kayden 2532 FIDE and Samuel 2531. They are two of the youngest winners of the Samford Fellowship with Kayden age 16 and Samuel two years younger. The Fellowship is administered by the U.S. Chess Trust with particularly valuable services provided by Barbara DeMaro. Since its inception the Fellowship has proven very successful. Many Samford Fellows have become strong Grandmasters, members of the United States Olympiad team and US Champions. America’s top player Hikaru Nakamura, currently rated number three in the world, is a former Samford Fellow.